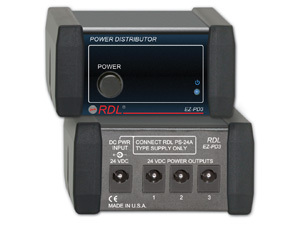 RDL EZ Series products provide the highest level of value to A/V professionals and A/V users who demand professional quality. Based on decades of industry-leading technology in professional A/V and installed sound and video, EZ products capitalize on RDL´s renowned automated manufacturing to yield unsurpassed value. EZ products are a step up from other industry manufacturers´ utility modules, and are a leap up from consumer-grade products. The EZ series offers unparalleled flexibility. Each unit is fully labeled on the front and rear for use either as a finished product or as a utility module. Installation of multiple products is quick and easy using the comprehensive range of EZ rack mounts, chassis, bezels, drawers and accessories. High quality full-size switches, long life controls, quality connectors, solid-state audio and video switching, gold plating and superior engineering combine to make EZ the best value in the industry. EZ products are attractive, reliable, packed with features and are simple to install and operate. When long-term performance, quality and value matter, the choice is EZ. 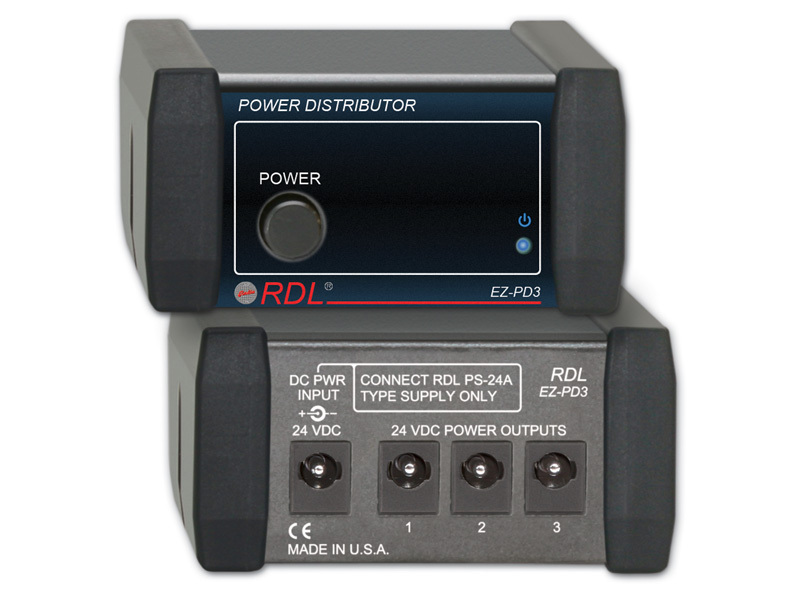 EZ products are made in the USA by RDL, the inventor of application-specific modules bringing decades of experience as the world´s leading manufacturer of high-reliability performance products to the A/V industry. EZ SERIES modules are designed and manufactured in the U.S.A.